Here we have a vintage Lucky Strike advertisement from 1930. 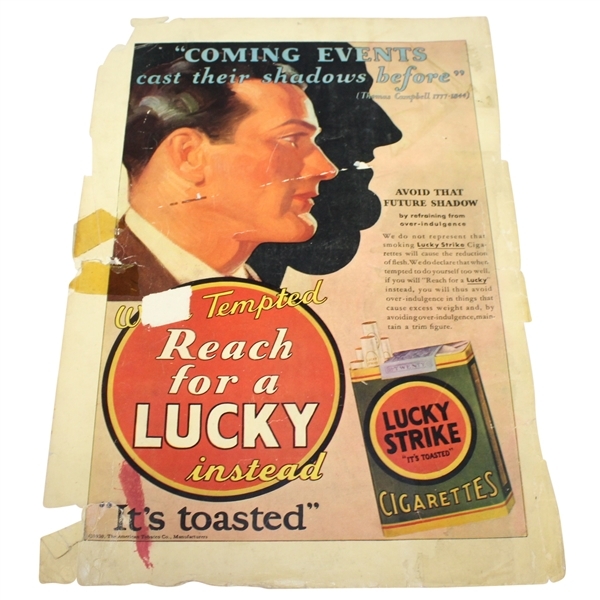 Lucky Strike was the leading brand of cigarettes in the US in the 1930's. 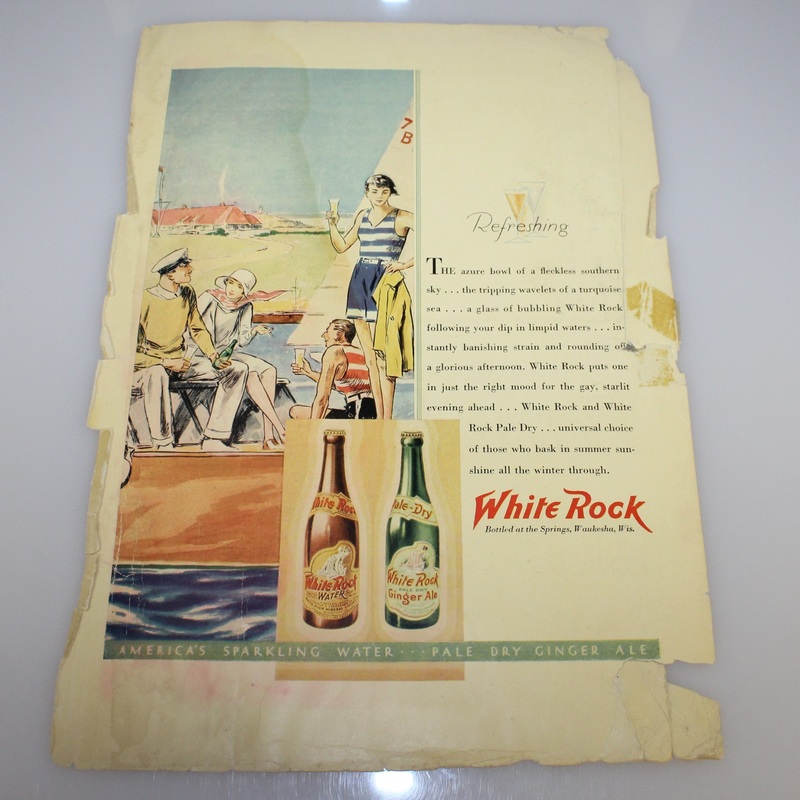 The ad comes in fair/poor condition, please see photographs.